Social media optimization puts every business in advantageous position to tap the interactions that occur in this platform provides a boost to the operations of every business. At IT Company India we offer successful strategies based on the discussions that are held with the customers. We offer a true picture to the clients about the reviews that the customers offer on different social media platforms and improvise on the strategies of marketing to attain success. As one of the most important strategies of digital marketing we have a team which caters to the requirements of the clients for optimization of social media. We help our clients understand the value of interacting with the customers and the reputation that it lends to a brand. 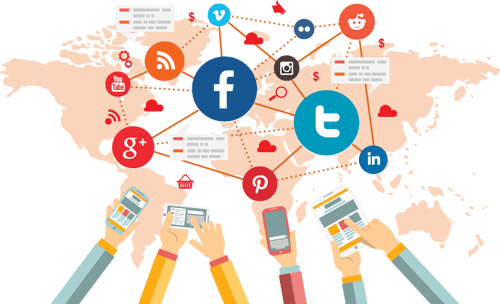 From us you can learn the tenets of Social Media Optimization (SMO) and popularize your business among the wide customer base. To know more about the company you need to take a good look at the services right away. Improving conversion on the website: We use versatile technology to offer quality services to the clients for improving the experience of the viewers. Evaluate the success: we have a team of experts who conduct assessments and evaluate the process of brand awareness on the social media platforms. Growing influence on Facebook: Our services are oriented to increase the number of followers on the Facebook page. Our team conducts research on the techniques before implementing them for optimization of the social media platforms. Highlighting the goals of the business and evaluating whether the goals are realistic is the onus that our team of optimization experts undertakes for the clients. The social media experts use different platforms such as Twitter, Facebook and YouTube to highlight the prospects of the business. As a professionally managed company IT Company India committed towards the business goals of the clients and has an excellent customer service team which is always prepared to reply to the queries and concerns of the customers for Social Media Optimization (SMO). We realize that a majority of people use the social media platforms and how important it is to optimize the platforms to make the brands more prominent. Most of the customers tend to get personal in social media platforms and we discover several ways of optimization to engage the audience. 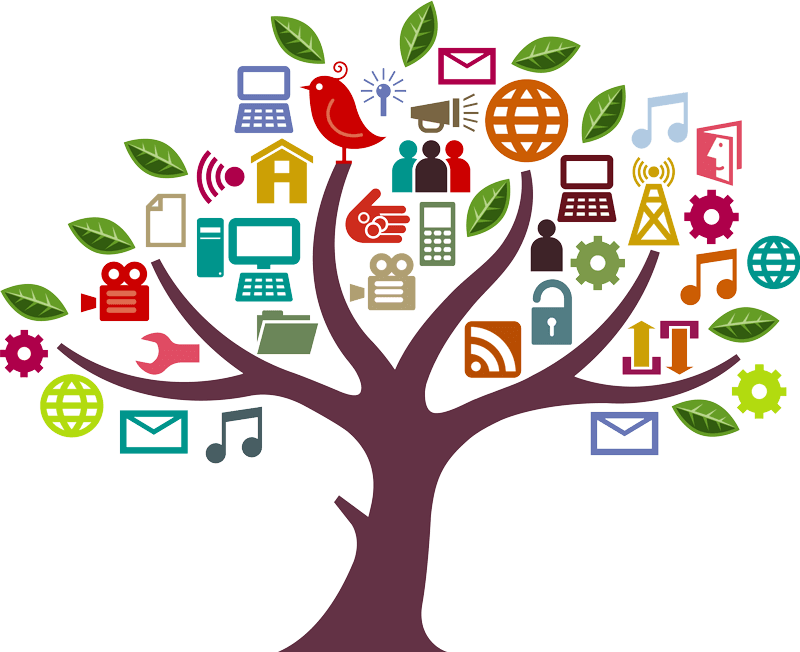 Call us today to avail social media optimization services from our company.